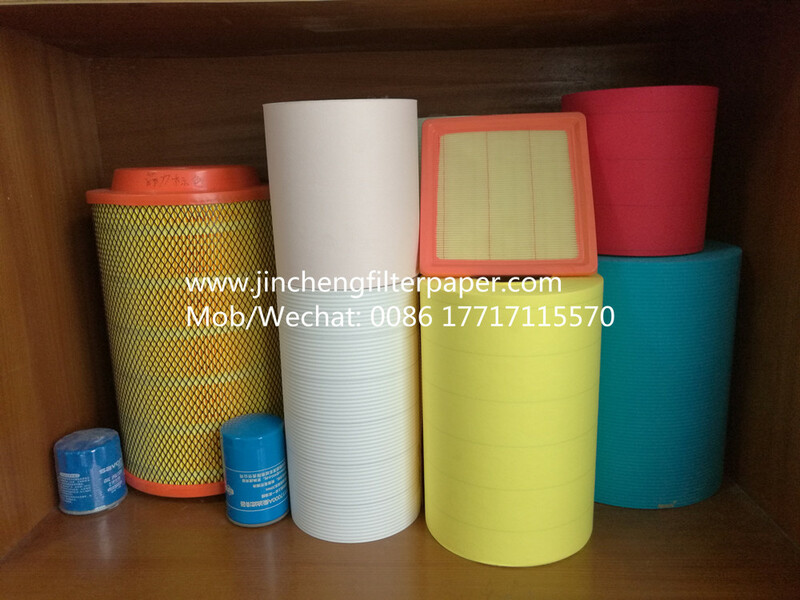 JINCHENG Filter Paper CO., LIMITED supplies Air Filter Paper, Oil Filter Paper and Fuel Filter Paper. They may be supplied in corrugated or plain (no corrugation). The filter paper becomes wet when filtering, it should be consider that the long filter tenacity after wet when using. Seepage on filter paper density level of the orifice and size, affects its filtration efficiency. The high efficiency filter paper speed is not only fast, but also high-resolution. Looking for ideal Acrylic Filter Paper Manufacturer & supplier ? We have a wide selection at great prices to help you get creative. All the Auto Filter Paper are quality guaranteed. 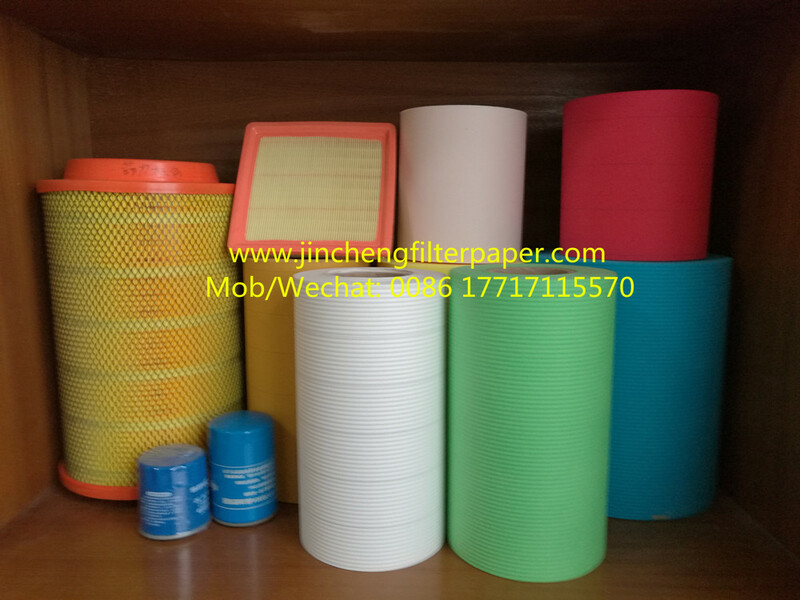 We are China Origin Factory of Uncured Filter Paper. If you have any question, please feel free to contact us.